Diablo 3 has received another major patch today that adds new content, rebalances classes, kick-starts Season 4 and more. 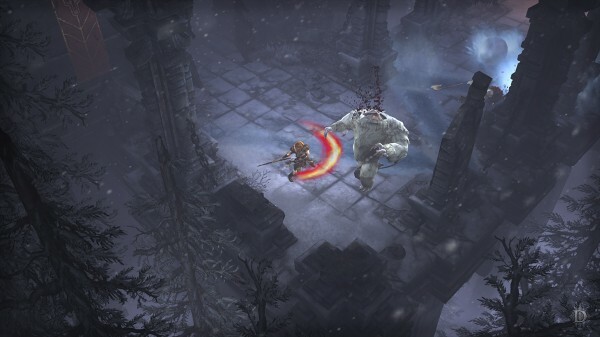 Patch 2.3.0 is now available to PC, PlayStation 4, and Xbox One versions of Diablo 3. The most major additions include the Sescheron, a new destination. A new artifact: Kanai’s Cube and the new Seasons Journey, which opens up new ways to progress and earn rewards in each season, have also been added. The full list is largely unchanged from when the patch entered PTR. It also prepares the game for the start of Season 4, which begins August 28. Developer Blizzard has put together a rundown of everything you’ll be seeing once your game is patched in this handy video.